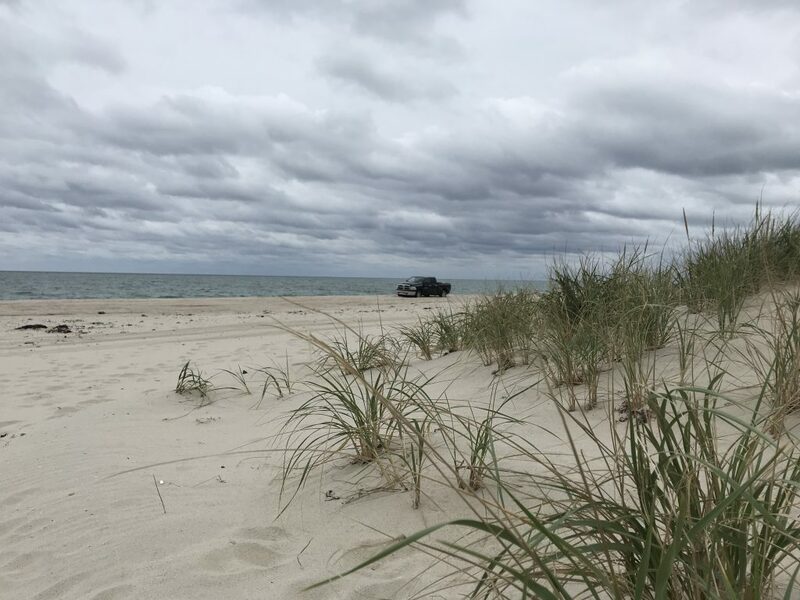 Meteorologists are warning coastal residents about coastal flooding, high wind gusts and occasional heavy rain that could develop during the first nor’easter of the 2018 fall season. The storm is expected to move into the area around 10 p.m. Friday night, according to the National Weather Service, which has issued a high wind warning as well as a coastal flood warning for Friday night into Saturday. The rain could be heavy at times overnight, the forecast said, with winds increasing to 28 to 33 m.p.h. after midnight. Winds could gust as high as 46 m.p.h. overnight. For Saturday, rain will continue until about 5 p.m. and wind – out of the east – will increase to 24 to 34 m.p.h. with gusts of 55 m.p.h. during the morning. Winds will begin decreasing to 14 to 24 m.p.h. in the afternoon. In all, about two inches of rain could fall between Friday night and Saturday night. Coastal flooding is another concern in the storm. According to the NWS’s coastal flood warning statement, one to two feet of coastal floodwater “inundation” is possible during the storm, and “minor” roadway flooding is expected on Ocean County’s two barrier islands. Waves will be high during the storm. They will reach 8 to 12 feet at the oceanfront and 9 to 12 feet offshore. A storm warning was in effect through 11 a.m. Saturday.